Today’s digital age, with it’s insatiable thirst for instant news, relegates anyone without a web site to being effectively invisible. The right web site could give you and your race team better exposure, help you to communicate effectively with fans, and help in securing ever important sponsorship, without which, continued racing may not even be possible. With costs of race campaigns spiralling ever more out of control, getting the correct web site can be not only difficult, but also prohibitively expensive. From our many years of design experience, we can help you by providing cost effective web packages that really work and really enhance your team’s presence. Definately no additional costs ! 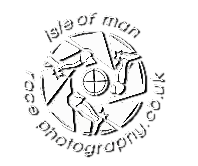 We would like to pass on our thanks for the great pictures you produced out of the TT and I hope it was a good experience from your side. Our Facebook gallery post got a great response of over 6,000 likes, and your first shot in the gallery got an additional 1,000+ likes. For our global posts 5,000 is about average so we're very happy with that. "A very, very special thank you to the enduring patience, expertise, hawk-like observations and technical prowess of Clickspeed Photography, who built this site. David and Henry Traynor could not have been more helpful, more determined to make it work and more clued-up on all things web-related. I couldn't recommend them enough." 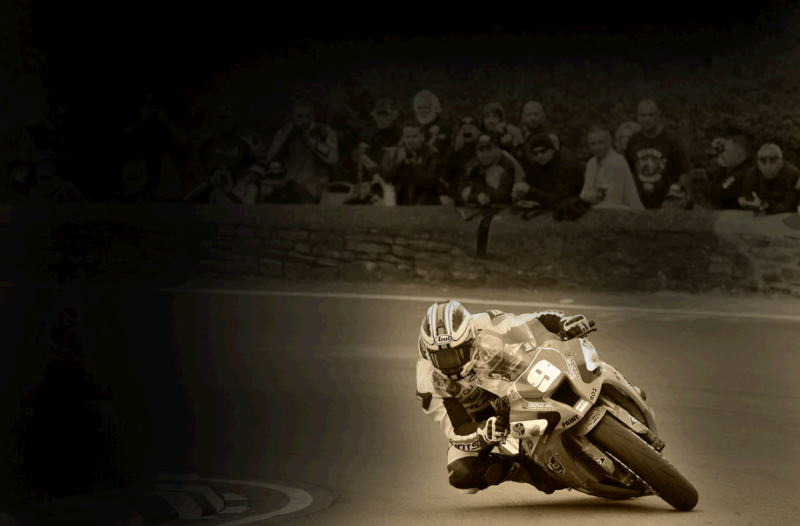 "We are absolutely thrilled with the service and dedication Clickspeed have given producing the Topgun Racing website. Their ideas and designs stand out from other websites we visited and have given us the professional image we wanted to portray. Clickspeed are passionate about delivering to very high standards and satisfying their customers. The development of a good website certainly assists the team and is also beneficial to our sponsors as they receive additional recognition from the website exposure. During our time working together building the site, we have found that nothing has been too much trouble and we feel that we started as business associates and now become friends. A highly recommended Company and worth every penny. 10/10!" "After I had commissioned a couple of web sites for my business in the past I felt that I was still lacking that special something. It was then recommended that I approach Clickspeed to redesign my complete site, and I can honestly say that this new site is by far the best one yet. David and Henry kept me in touch with the process at every stage, with nothing being too much trouble.They have even set up a Facebook presence for me as I am not the best when it comes to Social Media. I would certainly recommend Clickspeed, not only for the dedication they put into building my new website, but also for the cost which was certainly great value."